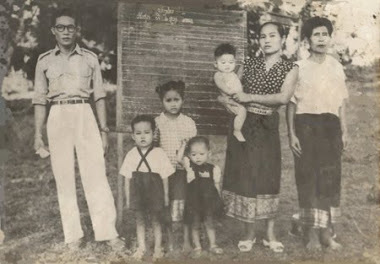 My father Saou (Teacher in the country side), my niece Phoukham, my young sister Chanthala and brother Photchana, my mother Bouaphanh and my grandmother ChanhPheng in 1954. 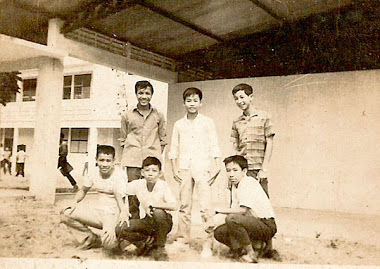 A well-known Poet-Writer (black pant) - One of the founders of the "Lao Young Writer's Club". Writing workshop with the members of LYWC. 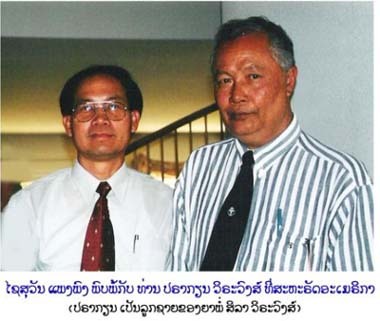 Later, he worked as the 1st Executive Board of the “Writers Association of Laos” which is the new organization in the thousand years history of the Lao Lanexang literature. 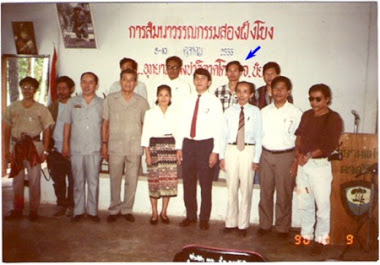 The Mekong Basin Poet-Writers workshop in Khonkaen, Thailand 1990. 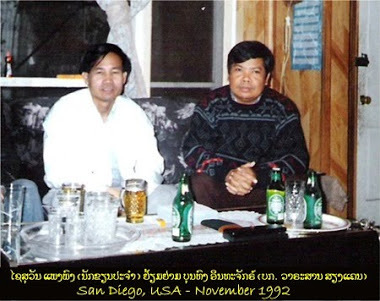 Back: Somsouk Souksavath, Souvanthone Bouphanouvong, Xaysouvanh Phengphong and Bounthanong Xomxayphonh. Front: Host, (2) Siri Xayaseng, Host, Host, (5) Phiou Lavanh, Host, (7) Somsy Dejakhamphou, (8) Dr. Thongkham Onemanisone and (9) Daovieng Boutnakho. Pramote Naijit, pen-name "Jintri", the great Poet-Writer-Translator of Esan. 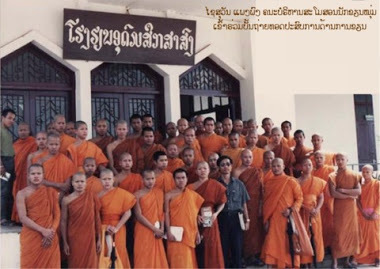 Pramote gifted the famous work of "Khamphoun Bounthavy", the legendary Esan Writer. 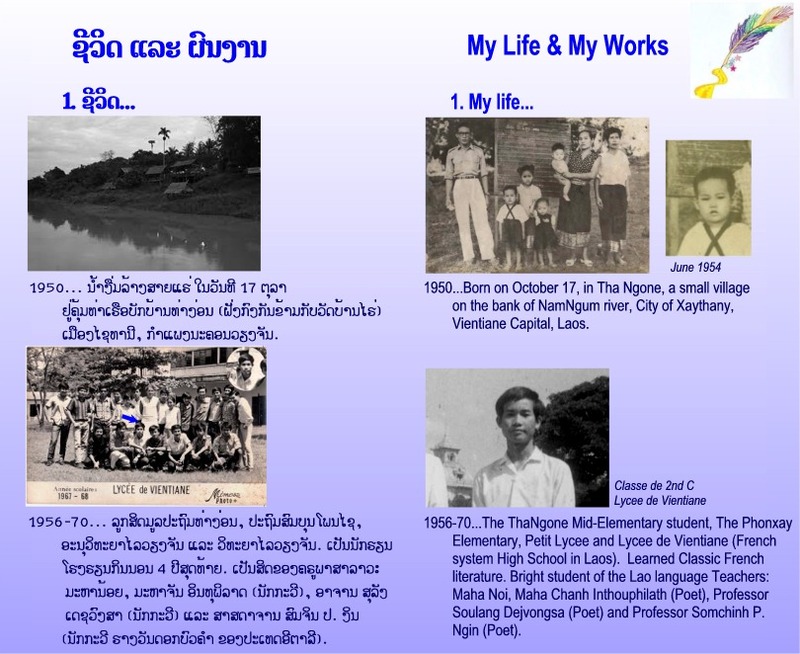 Prakiane Viravong, pen-name "Pah Nai", the famous ironic Poet of the Kingdom of Laos era. His great works devoted inspiration to the Pair-E-Poh (my pen-name) ironic poems. He is in Australia. Standing in the middle of friends -classe de 5ieme (grade 7) at Lycee de Vientiane (The French system Vientiane High School). The poem-homework opened the door to the literature world. 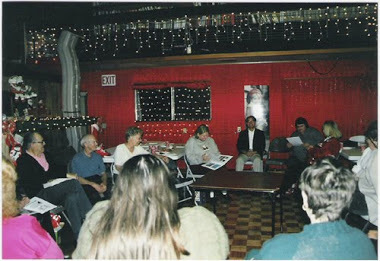 With the "Oquirrh Poets-Writers" of West Valley City - a branch of the League of Utah Writers. 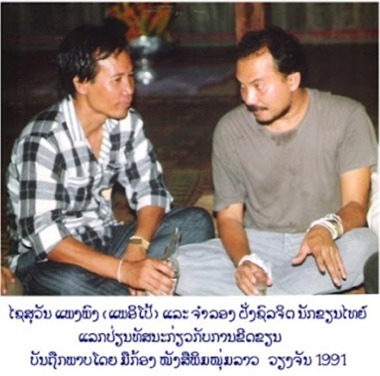 Somkhit Singsong, the great Poet-Writer and Activist in Esan, the northern part of Thailand. 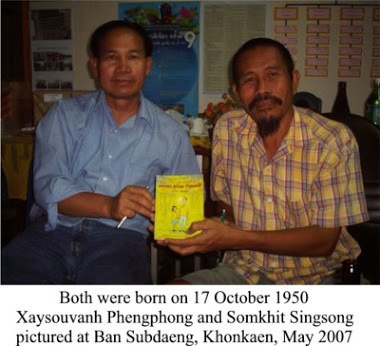 Somkhit and Xaysouvanh were born on the same day; they came from the grassroots ancestor of both sides of Mekong river. 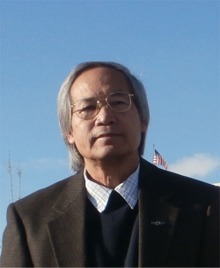 Bounthong Inthachack, Poet-Artist and Editor of the Siengkaen Magazine based in San Diego, USA; with the slogan: "To preserve the Lao language and culture". Bundhit Chantasrikum or "Kaen Sarika", Writer and Chief-Editor of the popular weekly magazine "Nations" in Bangkok, on May 2007. Kaen was one of the thousands Thai communist fighters. 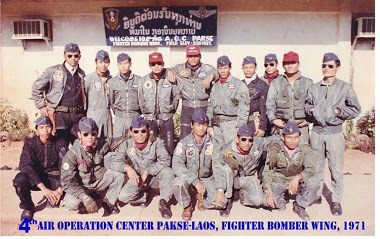 The third left standing - 21 - The C-47 transport and Spooky Gunship Pilot during Vietnam War (1970-73) at the 4th Fighter Bomber Wing, Pakse, Laos. Flying and Writing poems. 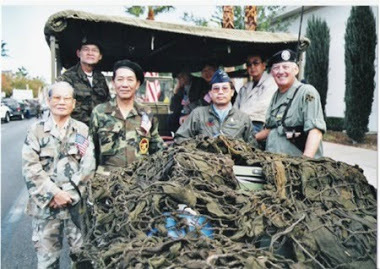 The Cambodia, Vietnam, Lao and US Veterans of the Indochina War; before the parade in Las Vegas in 2003. 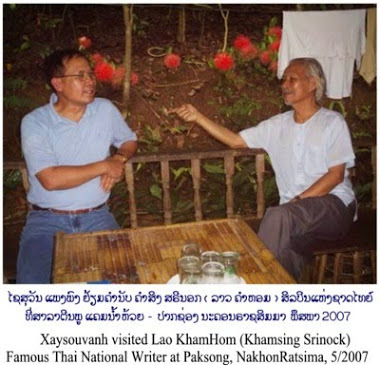 Khamsing Srinok, pen-name "Lao Khamhom", the Great National Writer of Thailand. His works have been published in more than 16 languages. Chamlong FangSolLajit - Famous Short Stories Writer of Thailand. We met in Vientiane - Laos, to exchange the experiences on short stories. 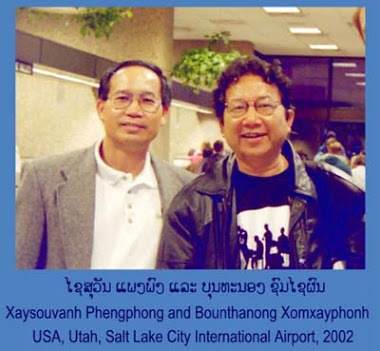 Bounthanong Xomxayphonh, pen-name "Sahaifai", the great Poet-Writer-Organizor in Laos. We met in Salt Lake City, Utah, after his workshop in the East coast on the "First anniversary of September 11". 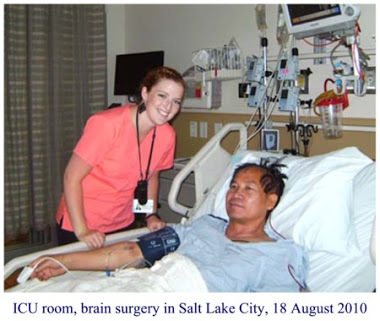 He is the only one from Laos who was officially invited by the USA. Free of Copyright. Awesome Inc. theme. Powered by Blogger.